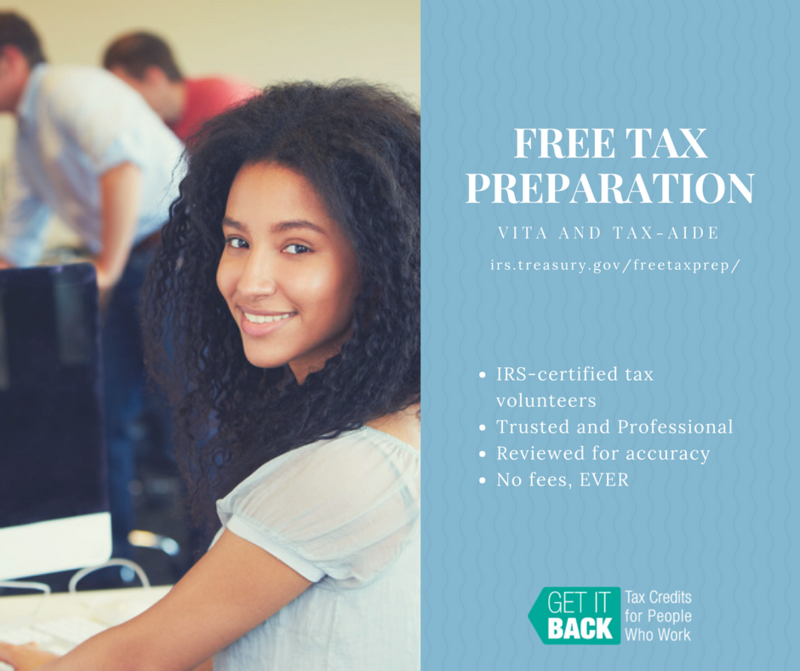 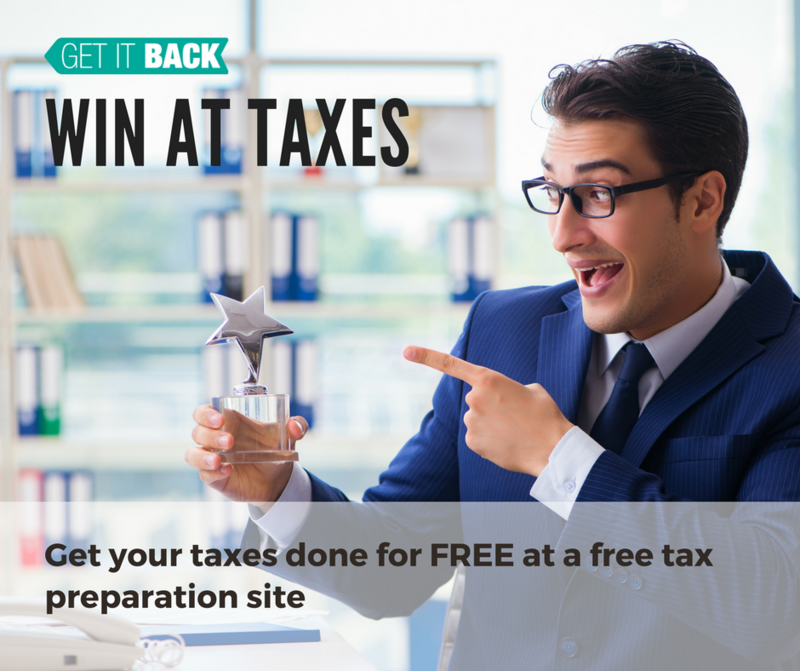 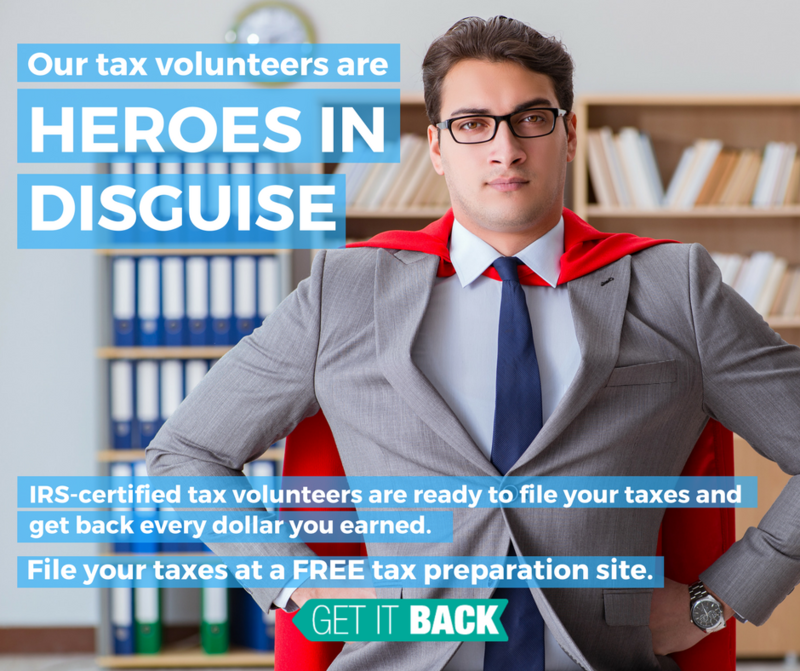 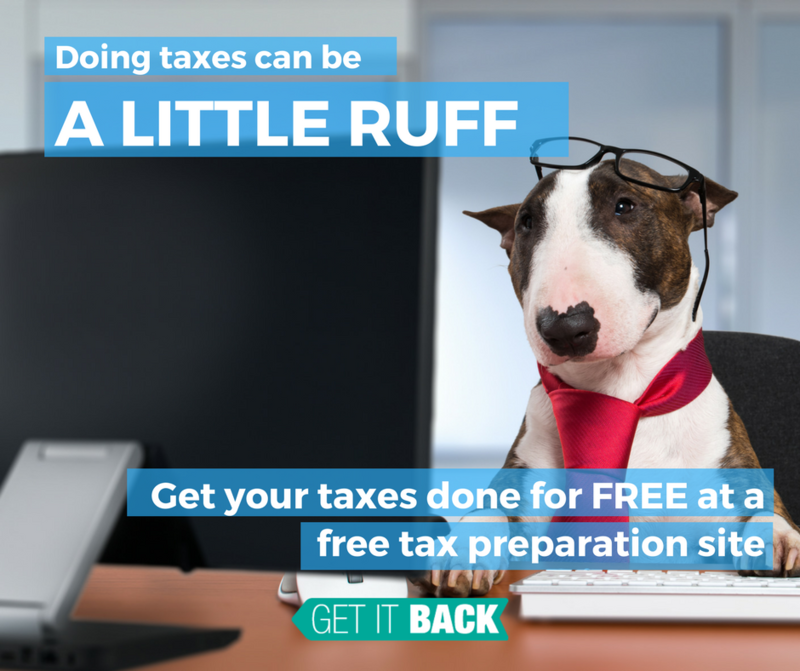 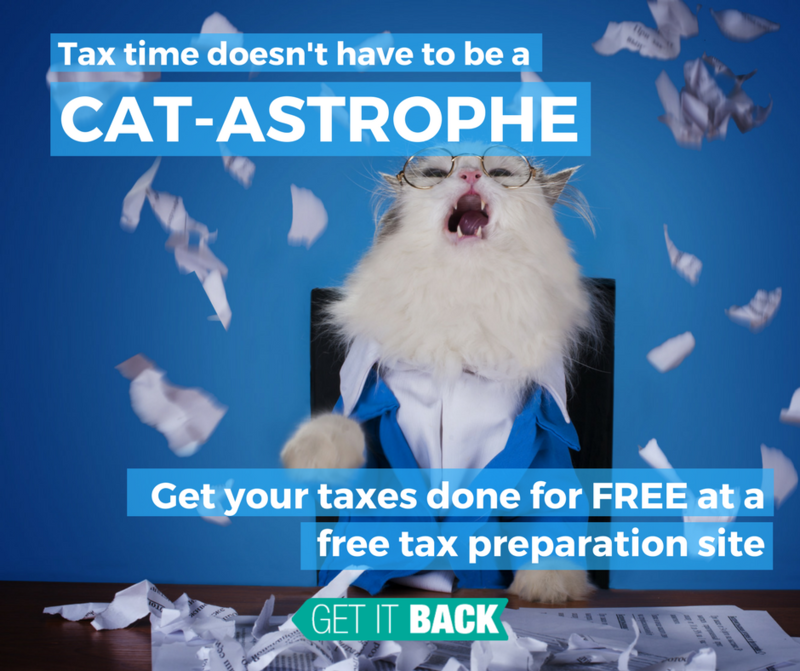 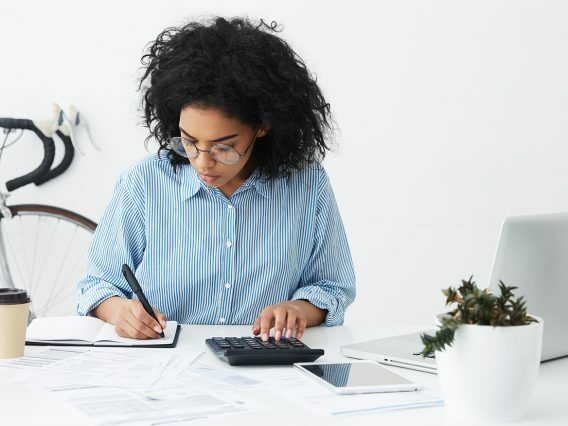 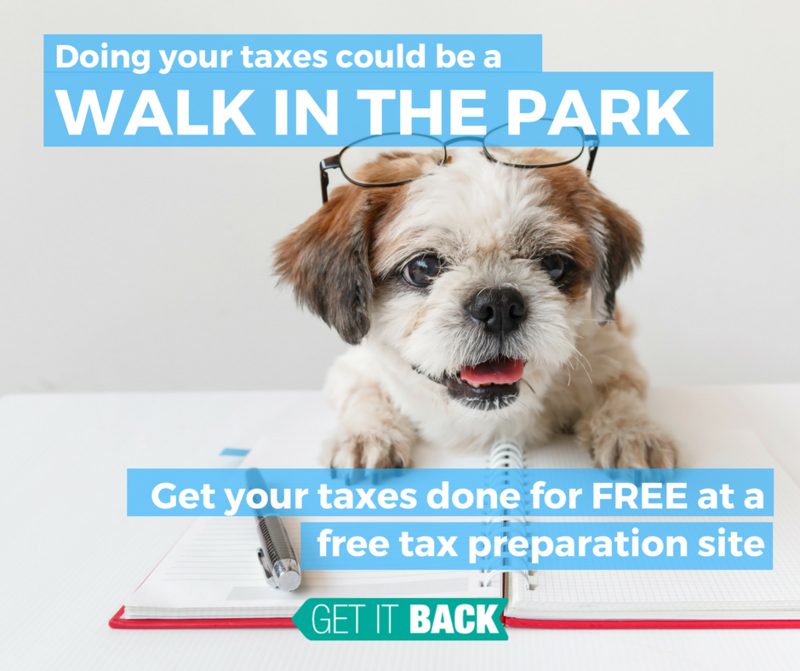 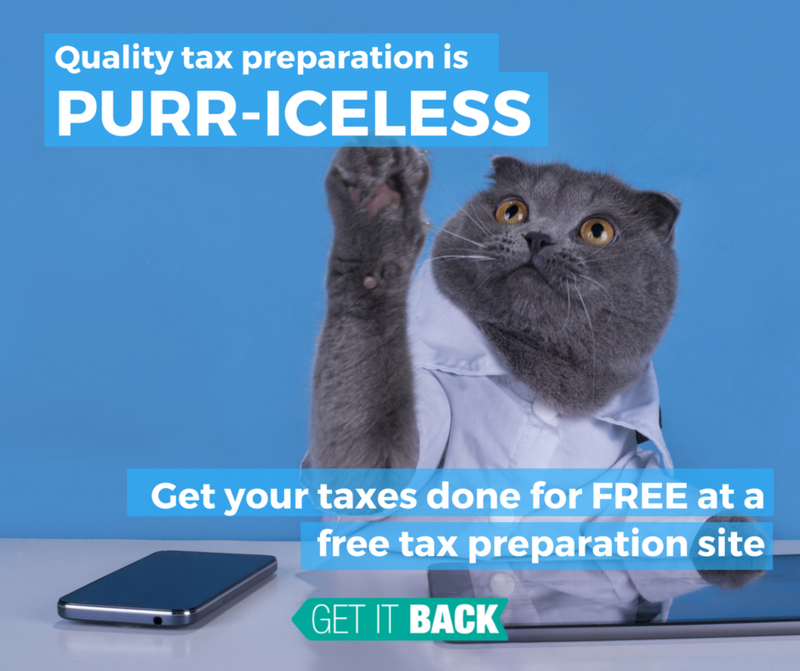 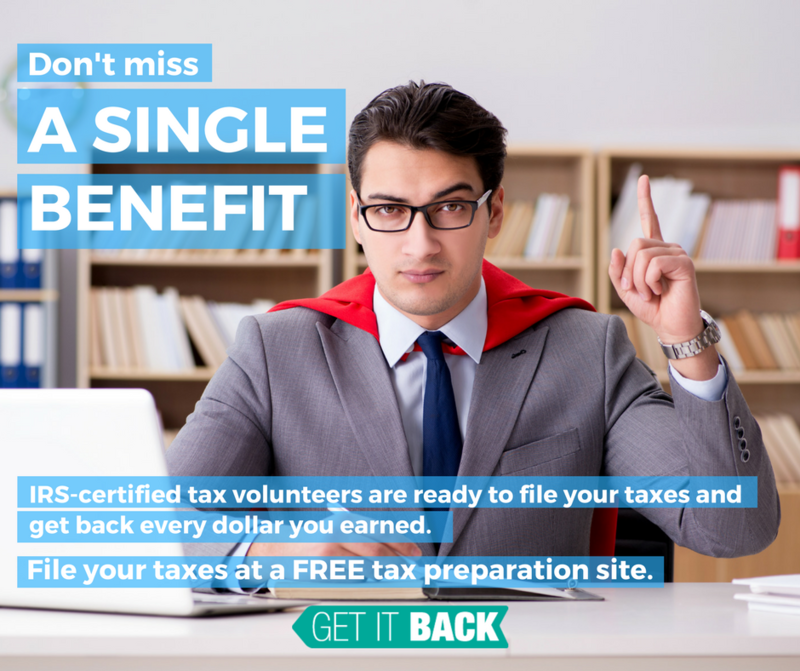 We’ve compiled 9 graphics that you can share on social media to promote your free tax filing site. 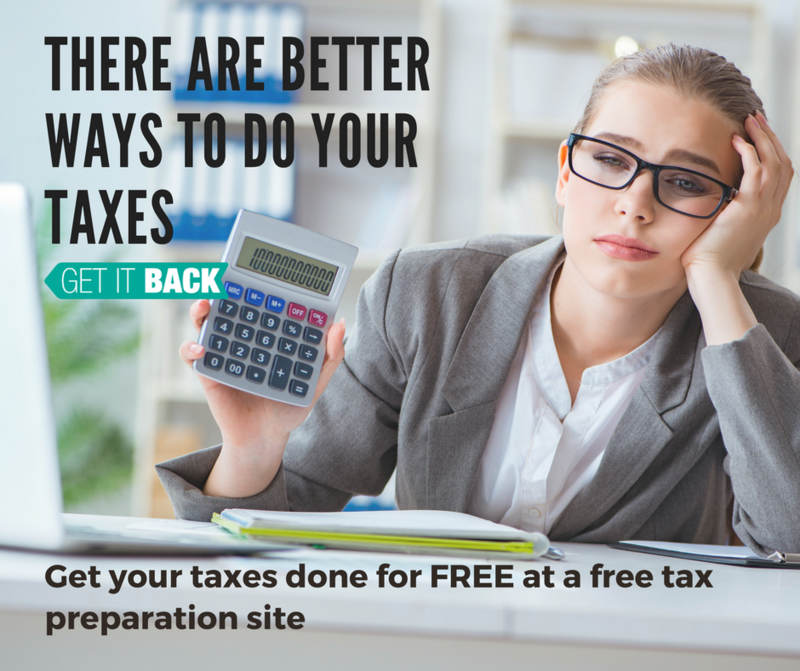 You can copy them below or download the zip folder. 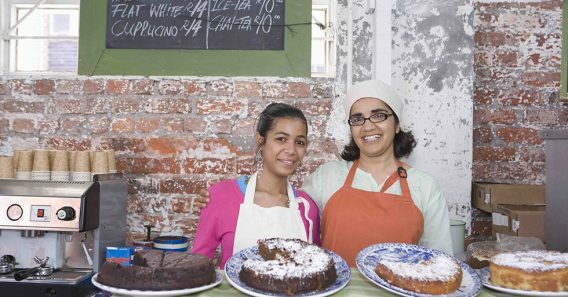 You can view other social media toolkits here.